Showing results by narrator "Robbie Alleman"
Growing up in Denmark I never knew us Danes were different. Of course being different is not always a bad thing! In my early 20s I moved to New York to study interior design. It was during my time in New York that I realized the importance of hygge. Everyone seemed so busy, so stern looking, and so stressed! 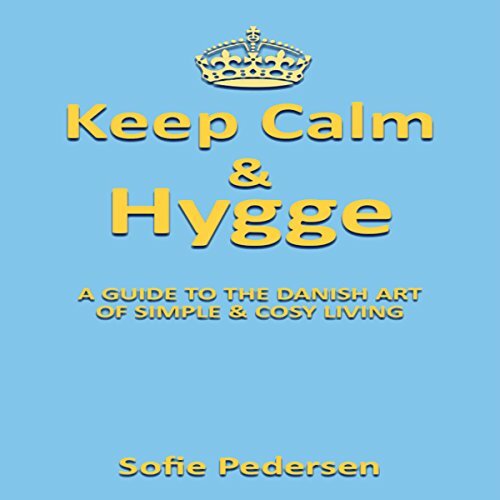 After spending two long years in New York I decided I had to spread the word about hygge and so I wrote my book Hygge: A Danish Concept of Simple & Cosy Living. The Danish cultural phenomenon of Hygge is taking the world by storm. The Danish people have been rated the happiest in the world in various studies. The reason for this if that the people of Denmark embrace the simple things in life. 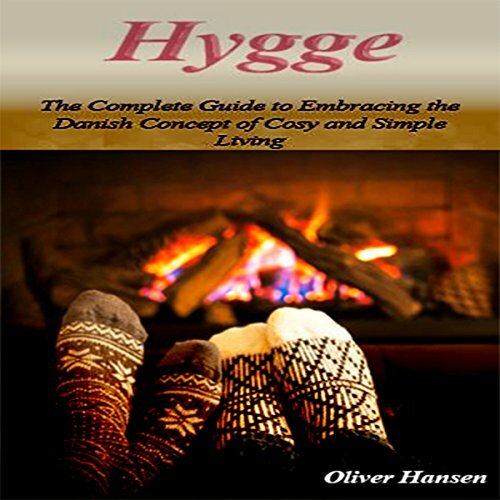 Hygge: the Danish concept of taking time to be cozy and close with family and friends. It has caused a worldwide revolution that has a following of thousands of people around the globe. Denmark has been voted the happiest country for the past 40 years. Wouldn't you love to learn their secret for happiness? This book will help you to be happy every single day! When was the last time you felt genuinely happy? 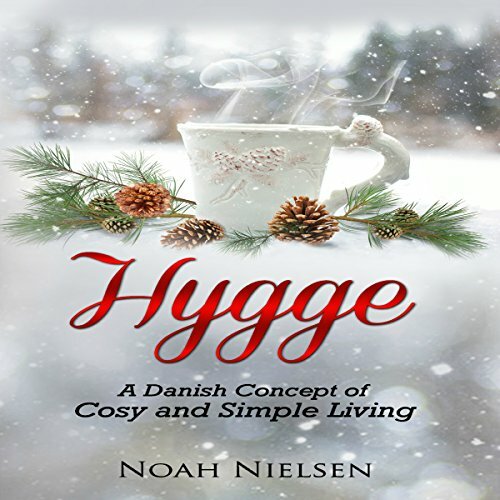 By listening to this book you are on the path to finding true happiness with hygge.